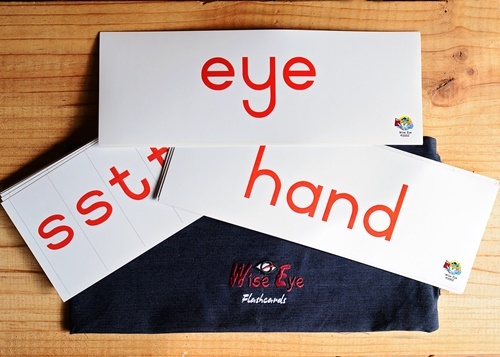 Our flashcards are suitable to start with from the age of 6 months. At this age, the flashcards are suitable to help a baby and toddler to expand his/her auditory vocabulary. Different letter sizes are used for different age levels.